When Jonathan was in the Seychelles recently, he visited one of their most famous eateries. 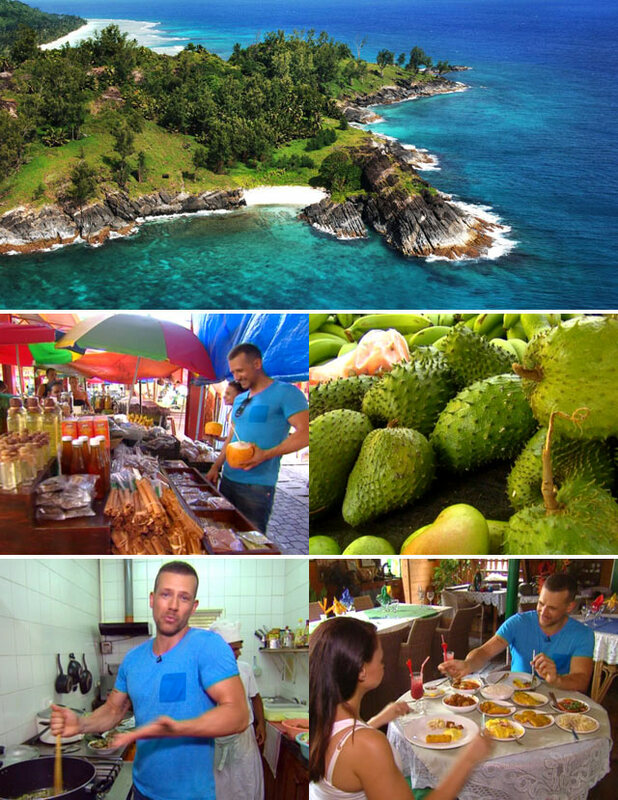 He even arrived with his own ingredients from the local bustling market, and cooked up a feast fit for a true Seychellois. Tag along as we get to learn more about the island of Mahé’s history, and their culture, as Jonathan visits the Marie-Antoinette restaurant, where he gets a one on one Cajun cooking class. Join Jonathan as he embarks on this melting pot of cultures in Seychelles, on Top Billing this Thursday at 8:30pm on SABC3.